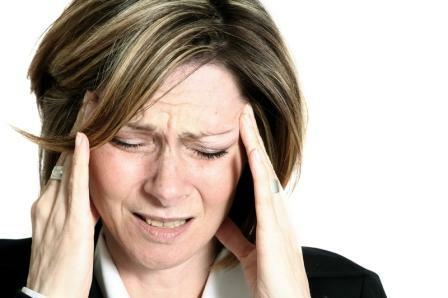 I saw someone recently that suffered from a migraine headache for 5 days straight. This young man had been to the emergency room, various doctors and taken a lot of medications-no change in the migraine. They came in and after a 5 minute adjustment, they reported 80% improvement! I told him to go home and take a nap and let me know how he felt afterward. I wonder how many people out there are suffering daily when all they really need is a good adjustment to restore proper fubction to the body. What really causes smoker’s cancer? Are you Buying Expired products? Thank you, I have recently been searching for information approximately this topic for ages and yours is the best I have found out so far. However, what in regards to the bottom line? Are you certain in regards to the source?